The only change you might see from the crrtravel.com blog is that we post maybe 3 or 4 times a week now as compared to our 6 or 7 times a week posting before. Anyone who has an interest in Costa Rica or maybe just the curiousity that one day you might want to consider an invesmtent then the Properties in Costa Rica post are definately worth taking a look at. We plan on posting them all on facebook along with the crrtravel blogs. 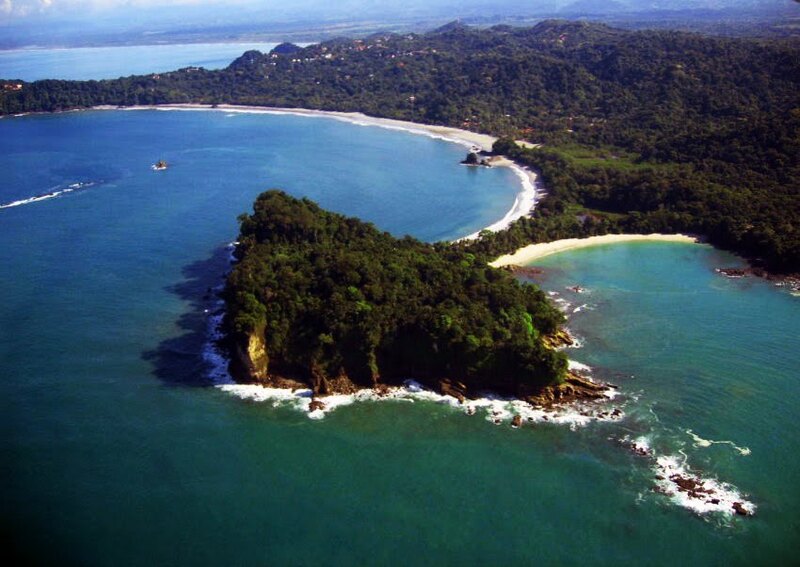 We hope this adds to our followers that we have now as you will get a chance to take a look at a different side of Costa Rica, learn more about this amazing country, and who knows maybe one day we will be neighbors.